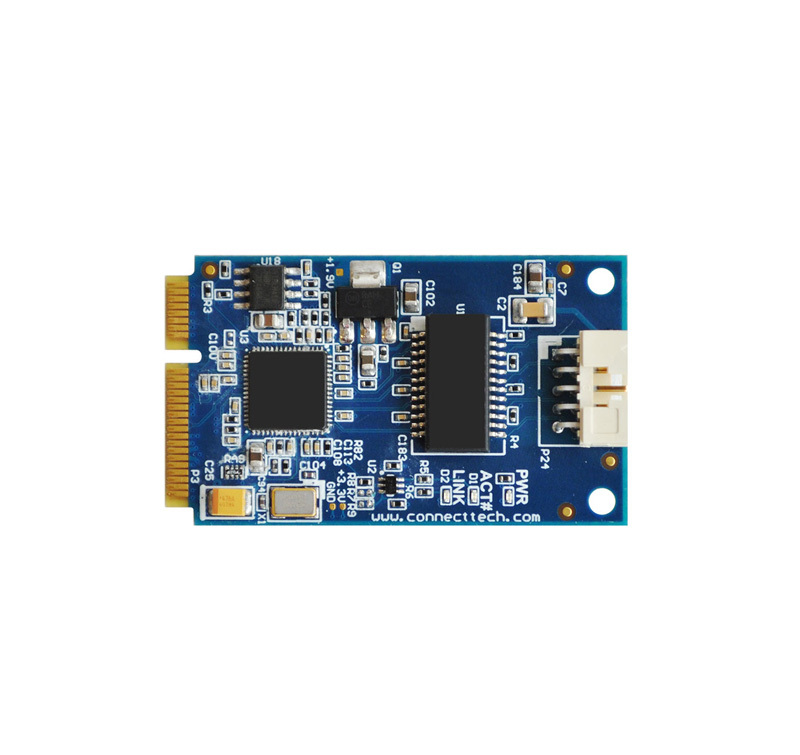 Mini PCIe (mPCIe), is a newer form-factor of PCI Express devices. 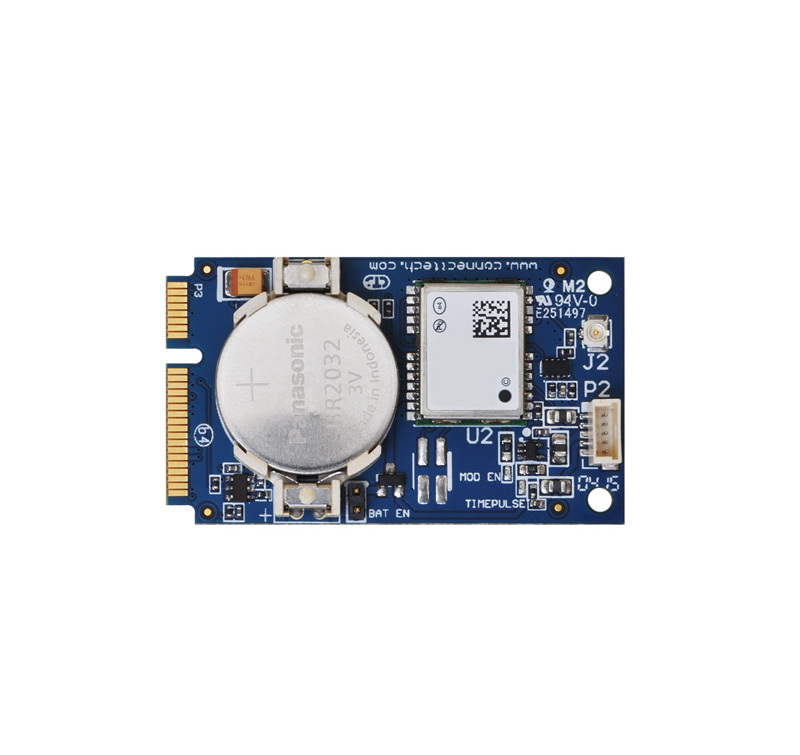 A PC/104, 3.5″ SBC, COMexpress carrier board can be designed with all the DAQ I/O and PC interfaces the requirement demands, yet have one, two or even four mPCIe expansion slots for handling the contingencies of the real world. With mPCIe, it is thereby possible to increase hardware flexibility while reducing size and weight, and yet without sacrificing ruggedness. © 2017 Automation Concepts. All Rights Reserved.